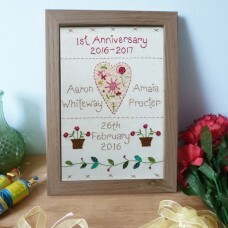 1st Wedding Anniversary Sampler. 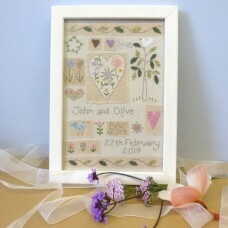 Hand stitched and appliquéd and full of symbolic imagery, this..
3rd Wedding Anniversary Sampler. Hand stitched and appliquéd and full of symbolic imagery, this.. 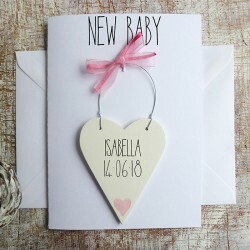 Bunches of Love Personalised Picture. 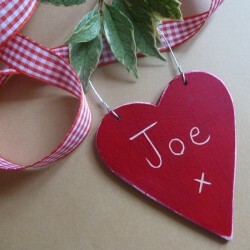 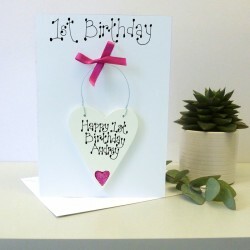 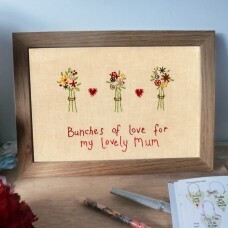 The perfect gift for that special Mum. 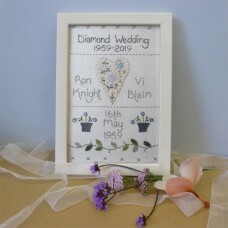 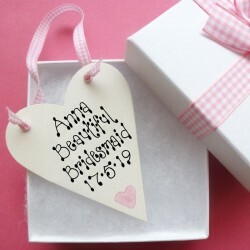 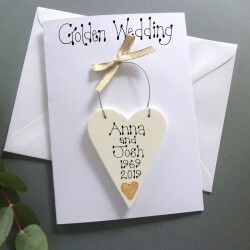 Choose our message..
Diamond Wedding Anniversary Sampler. Hand stitched and appliquéd and full of symbolic imagery, ..
Golden Wedding Anniversary Sampler. 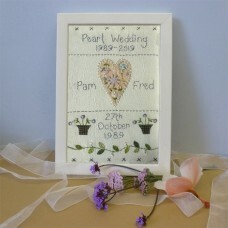 Hand stitched and appliquéd and full of symbolic image..
Pearl Wedding Anniversary Sampler Hand stitched and appliquéd and full of symbolic imagery..
Personalised Embroidered Beach House Picture. 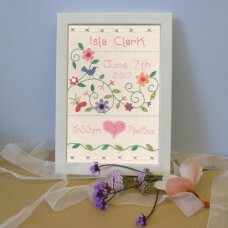 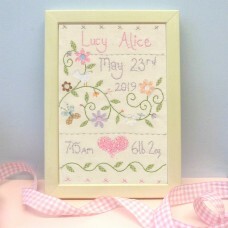 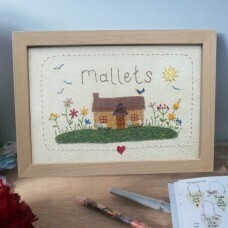 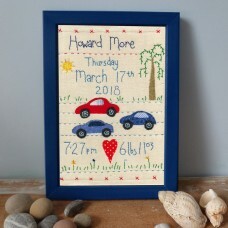 These pictures are hand stitched in a delib..
Personalised Embroidered Country Bunglow Picture. 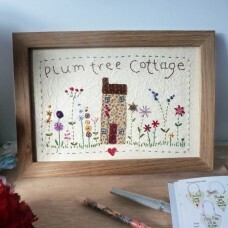 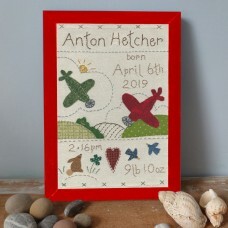 These pictures are hand stitched in a deliber..
Personalised Embroidered Country House Picture. 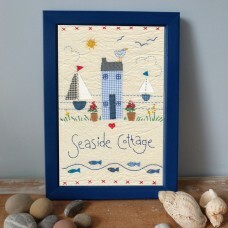 These pictures are hand stitched in a deliberat..